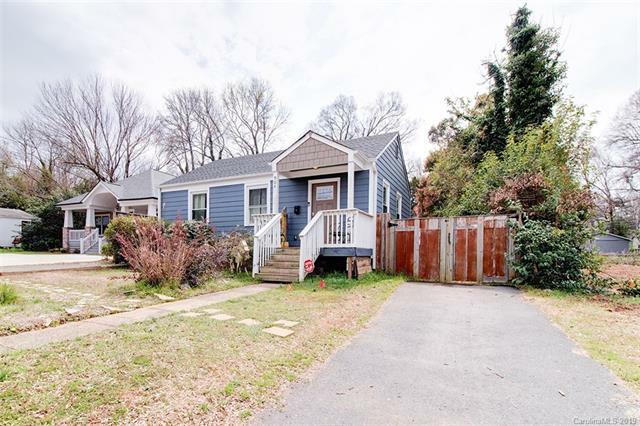 Slated for an August 2017 opening, the development of Charlotte’s Blue Line Extension is really starting to take shape in NoDa and the University City area. 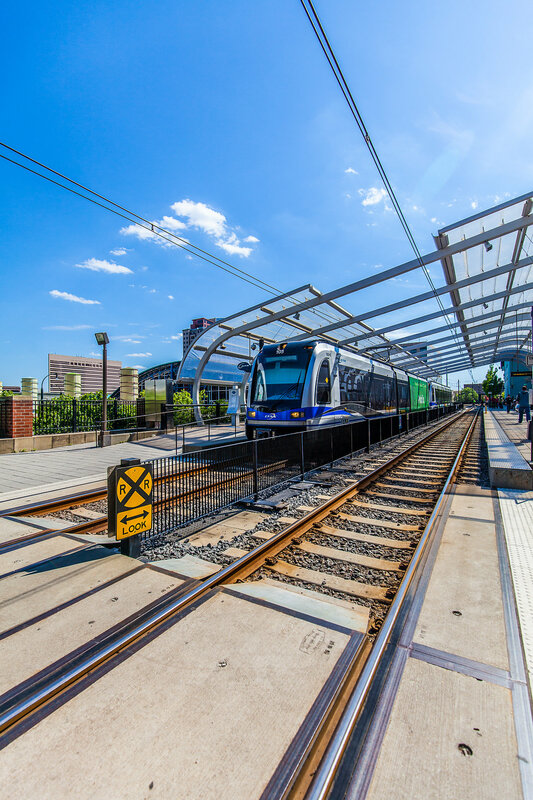 In total, eleven new stations will help define these neighborhoods – spanning from 9th street in Uptown to the final northern terminus at UNC Charlotte. With a little more than a year left before the first passengers take ride, the Lynx line’s 22 new streetcars are arriving to town from California. These new cars will feature four bike racks and sit 68 passengers – similar but upgraded versions of the original cars from 2006. Worried about parking in the University area? Fear not. The line’s largest parking deck is being installed to help alleviate those pressures with 1,500 parking spaces available at Stetson Drive and North Tryon Street. Two upcoming public meetings to discuss the overall vision of the Blue Line Extension will be held on Tuesday, May 3rd at Sugaw Creek Church from 6:00-8:00pm, and Thursday, May 5th at The Oasis Shriners from 6:00-8:00pm. The public is encouraged to attend these events as an opportunity to learn more on the current progress of the BLE and ask any questions they might have regarding the project. For updates on the Blue Line Extension – stay tuned to @BLEupdates on twitter and CatsBlueLineExtensionUpdates on Facebook. 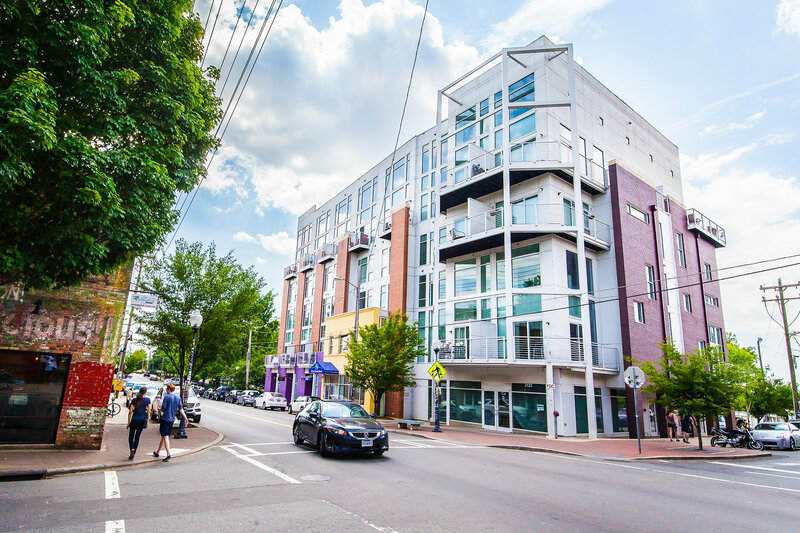 Similar to the growth seen in Southend, NoDa is gaining its fair share of new apartment buildings and condos. 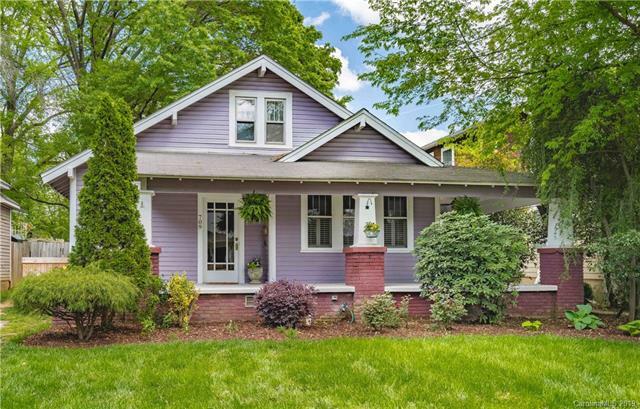 Yards at NoDa, Mercury at NoDa, and Crescent NoDa, just to name a few of the new developments aiming to house Charlotte’s newest residents. 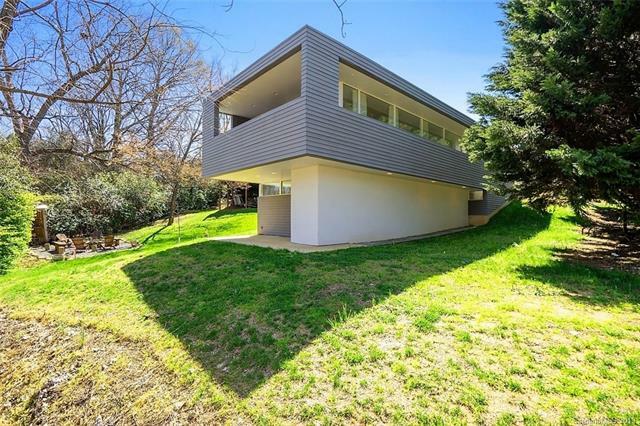 NoDa has long been one of Charlotte’s trendier neighborhoods. With a rich cultural scene including local dining, artists spaces, and music venues, the addition of the light rail will bring much more attention to this area of town. 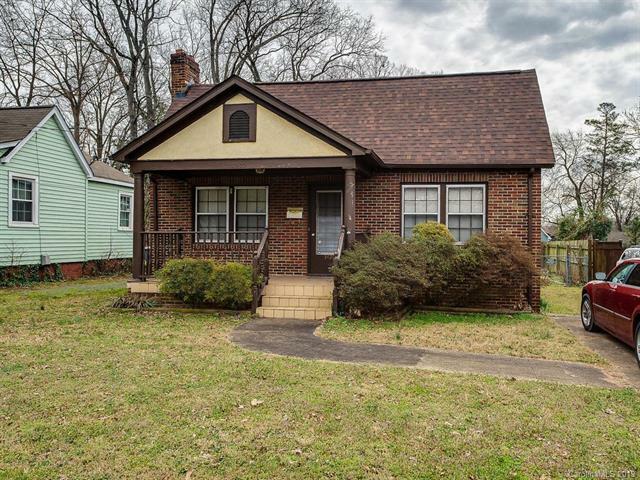 If you’d like to be in on the ground floor of the action, check out these homes for sale in the NoDa area!